“Soul” – Spray Paint on Wood Panel by Me…. Original is spray paint on 4ft x 3ft wood panel by me. Offering Limited / Signed 14″ x 11″ Prints for a limited time only. 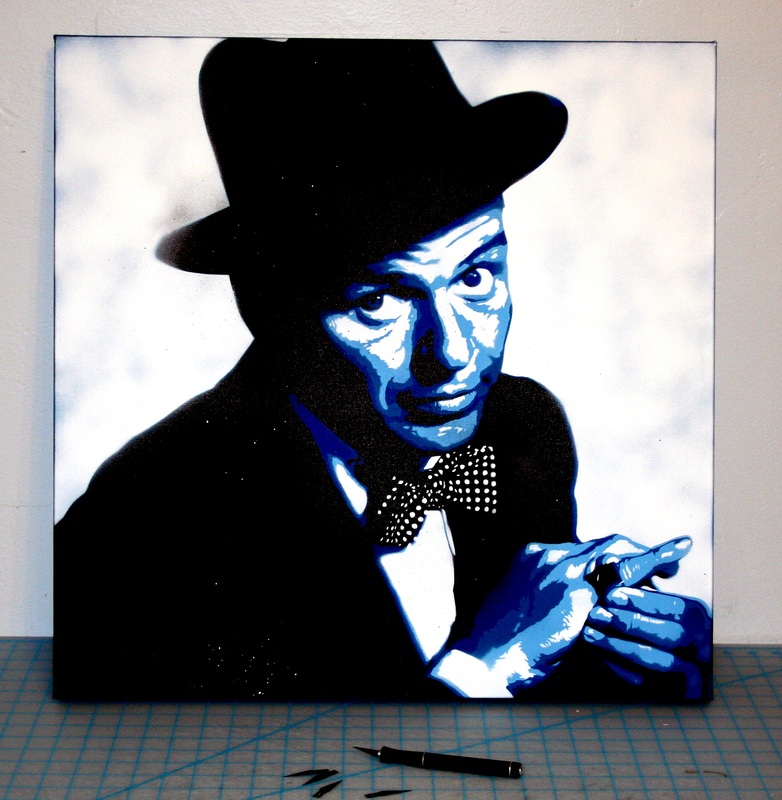 “Lunch in NYC” – Spray Paint on Canvas by Me…. This is 100% spray paint on canvas by me. Everyone knows this iconic photograph so I decided to recreate it in my style. The original I did on canvas and is 4ft x 5ft and hanging in my living room. 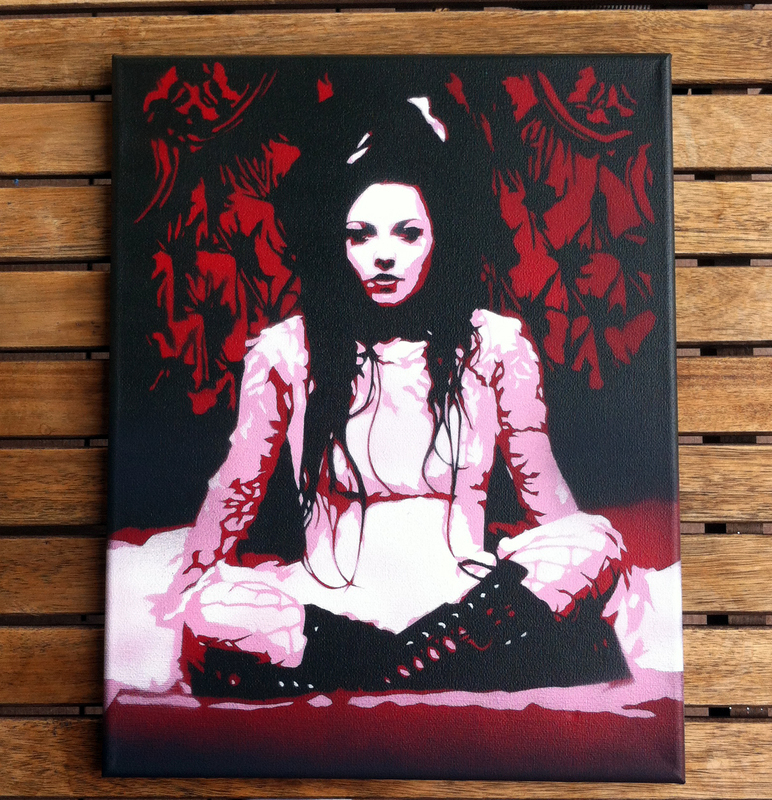 “Amy Lee” – Spray Paint on Canvas by Me….